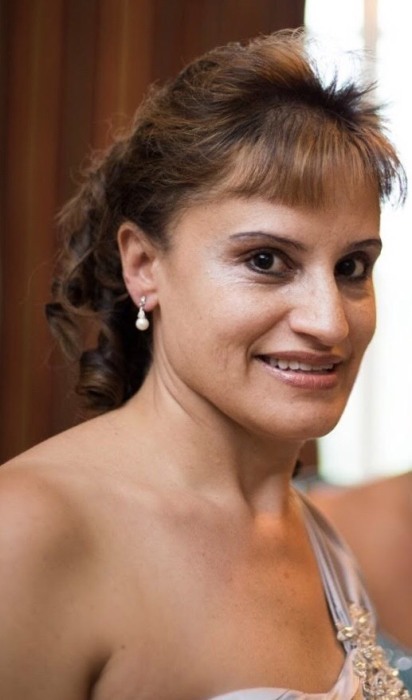 Elidel Davila, age 54, passed away peacefully on Monday surrounded by her loving family. She was born in Brooklyn, New York, to the late Joseph Caban and Aurea Matias-Hernandez. Elidel was known for her cheerful and outgoing personality who loved her family and friends deeply. She loved celebrating the holidays, family birthdays and especially trips to the beach. She once said: “When you go to the beach, remember me…”. Elidel was the loving wife of Luis, caring mother of Jonathan; cherished daughter of Aurea; dearest sister of Joseph (Maritza) and Jenny (Ray); adoring aunt of Angelina and Alex; and a friend to all who knew her.